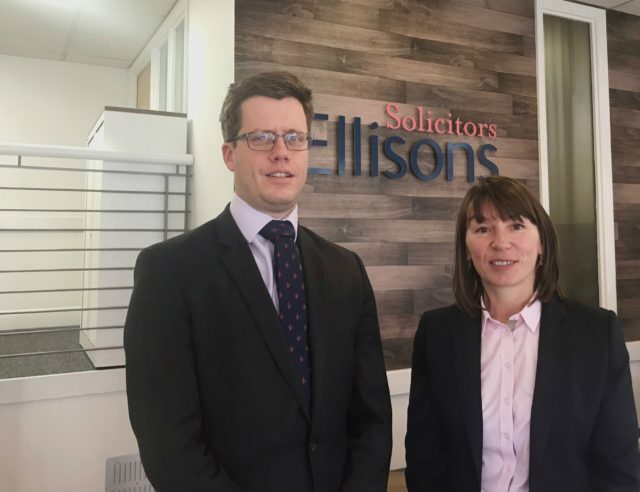 Ellisons Solicitors has appointed Catherine Abbott as a new Partner in its Commercial Property team. A highly-trained and experienced professional, Catherine specialises in commercial property and has a particular interest in acting for clients within the rural and agricultural sector. She will be initially based at the firm’s headquarters in Colchester.